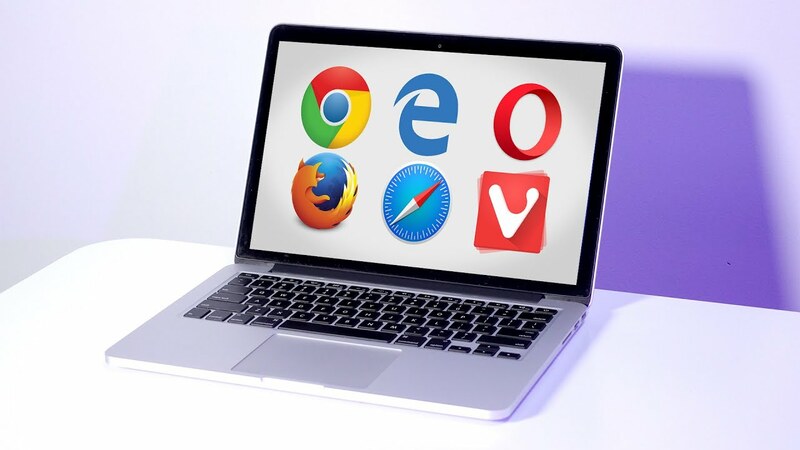 What is the most popular web browser? All newly purchased laptops and desktops come with a web browser already installed on the system. In the case of Windows computers, Internet Explorer has been tried so far, although the classic browser has recently been replaced by Microsoft Edge in Windows 10 devices. It also happens with iPhones or Android phones, which have Safari, Google Chrome or others as pre-established web browsers. However, any user who wants to try some other browser can know which one is the most popular and which one is the best through this article. Changing the default browser on your PC is not complicated and is an option that is gaining popularity every day. This is why it is interesting to analyze the results offered by the recent report of W3Counter, where you can see the preferences of Internet users when surfing the web during the last month. Like before, Google Chrome reaches the first position and is consecrated as well as the favorite browser of more than half of the users. Safari follows in a distant second place, while Firefox takes third place, overtaking Internet Explorer and Microsoft Edge for the second consecutive month. The Norwegian Opera remains in line with the most used, with 4 percent of total Internet traffic. In contrast, neither Microsoft Edge nor Opera manages to be in the top ten. Which one is the best web browser? 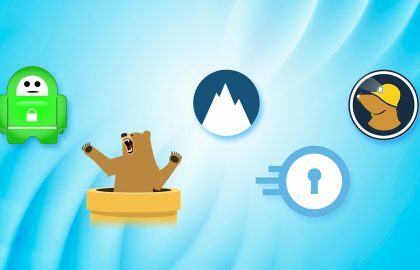 These statistics are not enough to determine which web browser is better, among other reasons, because other companies specializing in data analysis also present different conclusions. StatCounter, for example, places UC Browser as the third most used web browser in the world. The speed of navigation and the functions offered by each of them could also be featured to consider, although the results of this comparison would no longer be valid at once. We must bear in mind that the technology companies responsible for creating these browsers update, improve and constantly change their products. Although many consumers agree that Google Chrome works best, the truth is that all browsers are free and can be combined with others. The reason is simple. Although all of them can install extensions, some are only available in certain browsers. In addition, it is usual that a page that can not be viewed well from one browser does so from another. On the other hand, almost all offer the ability to automatically remember passwords and also, with the exception of Internet Explorer, synchronize between various devices all browsing data, saved favorites list and open tabs. 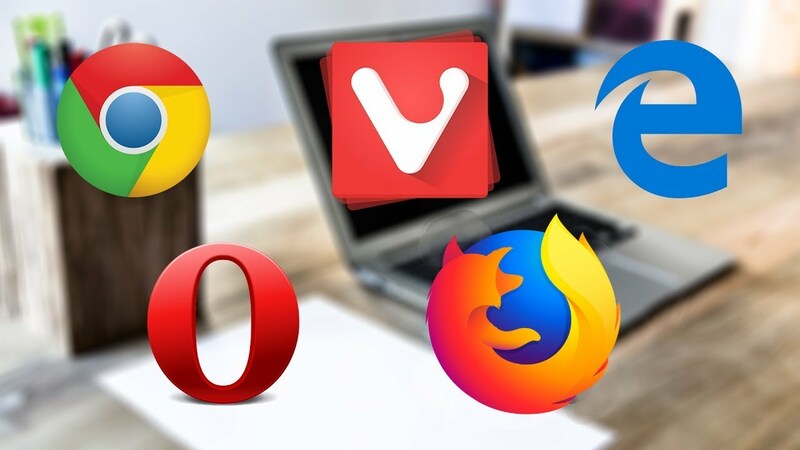 In this sense, it is convenient to conclude that the best browser will be the one that the user can use in all their technological devices and that they share useful information such as bookmarks and access codes. This functionality can be found in Chrome and Safari, although in the case of the latter only if you have Apple products. Below, you can find three tables that compare the main web browsers according to their functions and their compatibility in the operating systems of Apple, Windows, and Linux, among other features. Although it may not seem like it, there are dozens and dozens of other browsers, most of which you probably still do not know. We suggest you give a try to one of these three alternatives. Yandex : Created by the multinational company of the same name – the largest technology company in Russia – is the Russian equivalent of Google Chrome, since it was also born as a search engine and uses the same code (Chromium). The pre-established search engine is Bing, but it can be changed to your own and Google’s, among others. It is compatible with Windows and Apple products and with a long list of extensions. 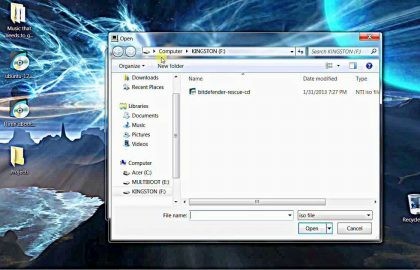 Comodo IceDragon : Based on the Firefox code, it is considered faster and more secure than the Mozilla browser, since it keeps you away from suspicious web pages infected with computer viruses, and also protects your access codes. For now it is only compatible with Windows and allows you to install the same extensions as Firefox. Maxthon : The most compatible of the three, can be used on Windows, Apple and Linux devices. Users can choose between WebKit and Trident as the preferred search engine. They also have such useful features as the Maxnote bookmark storage system, the Passkeeper password manager and the UUMail email service. And finally, an additional recommendation: the Firefox browser . 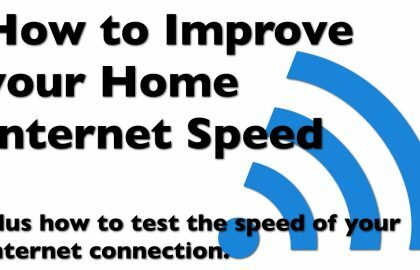 It is ideal if you want to surf the Internet in an unknown way, since it does not send information to third parties or leave a trace of the visited pages, which makes it one of the fastest and safest. 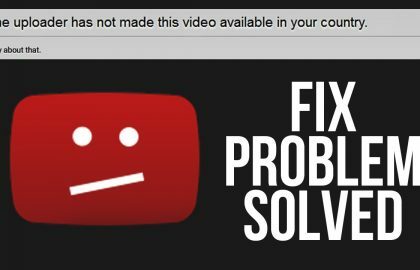 How to watch YouTube videos blocked in your country?